DVD Converter is a simple tool, which helps you to convert your DVD video files from DVD to another format. You can convert DVD video to: MPEG (*.mpg, *.mpeg); AVI, YUV, DIVX (*.avi). If you have DivX codec installed on your computer, you can convert your DVD to DivX format. To convert video is easy with DVD Converter. 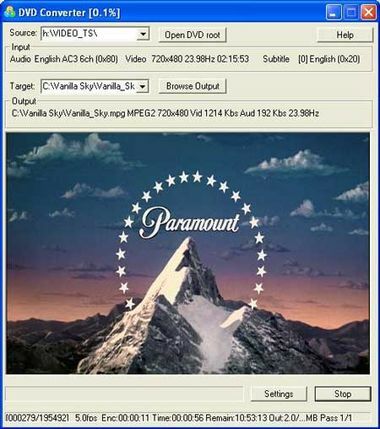 DVD Converter allows you to set size of output video file and resolution of output video. You also can create different conversion profiles. 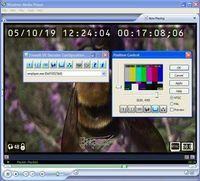 Program help includes step by step instructions on how to convert video files.DVD Converter has very user-friendly interface.